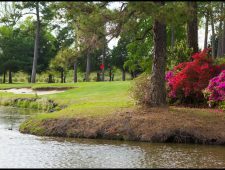 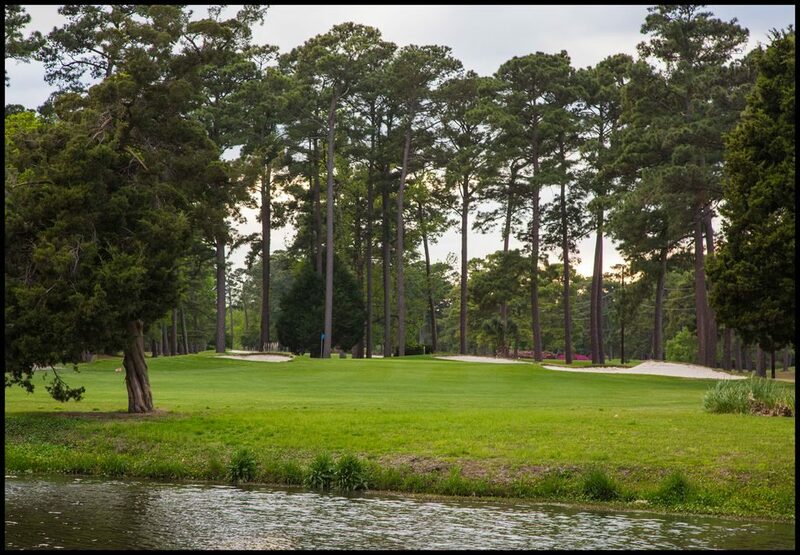 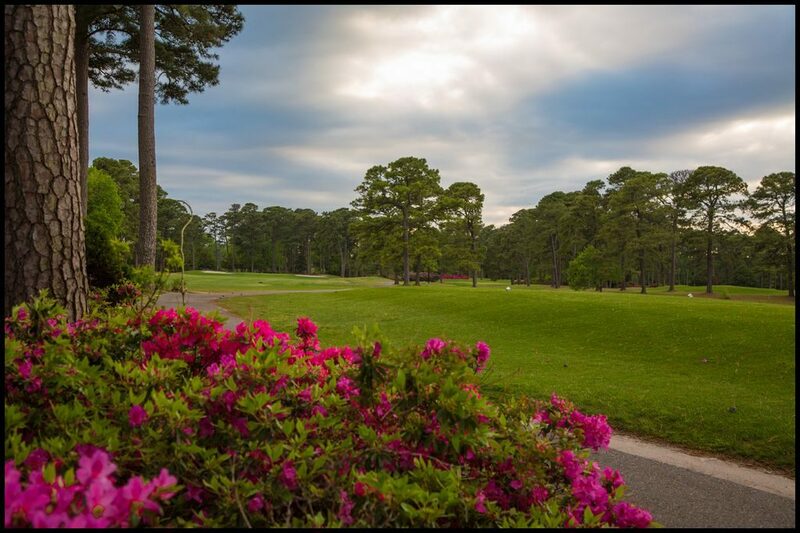 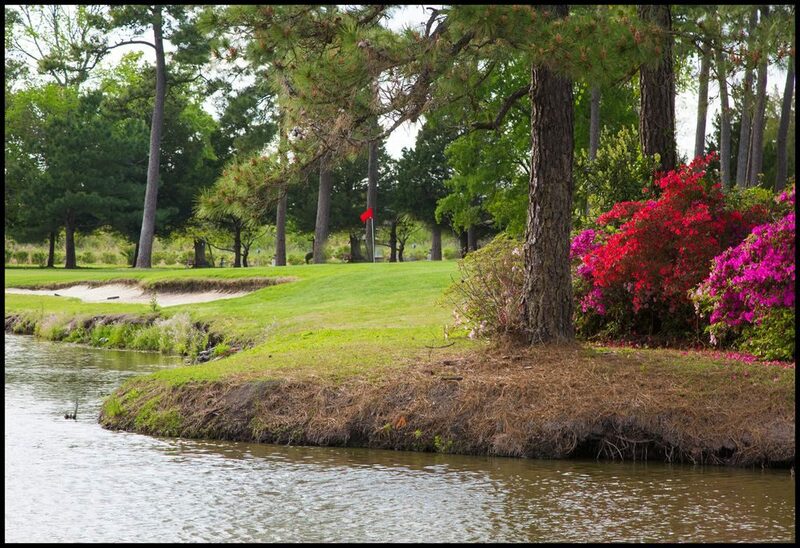 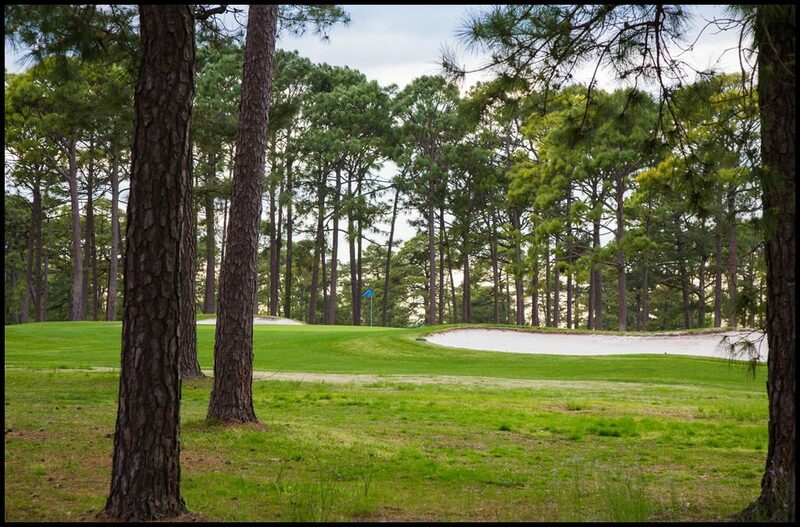 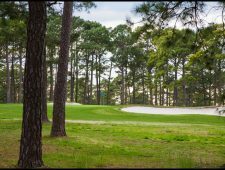 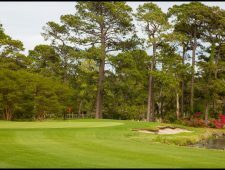 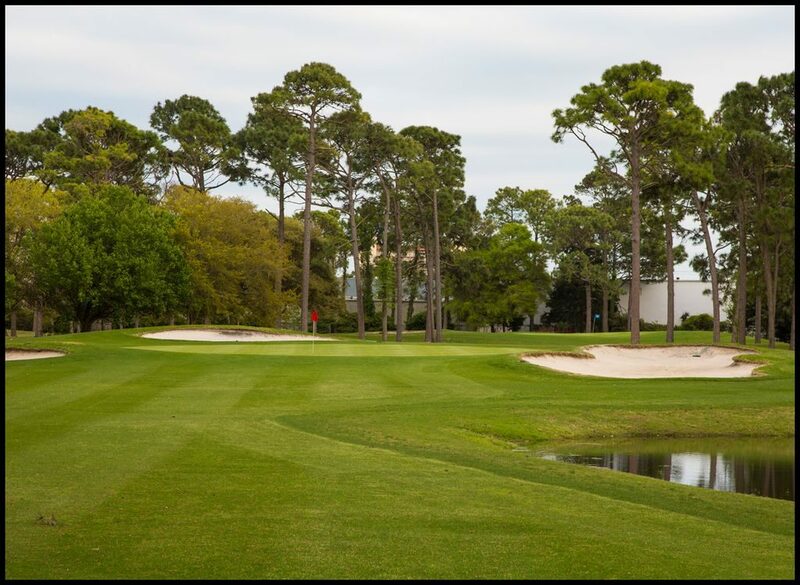 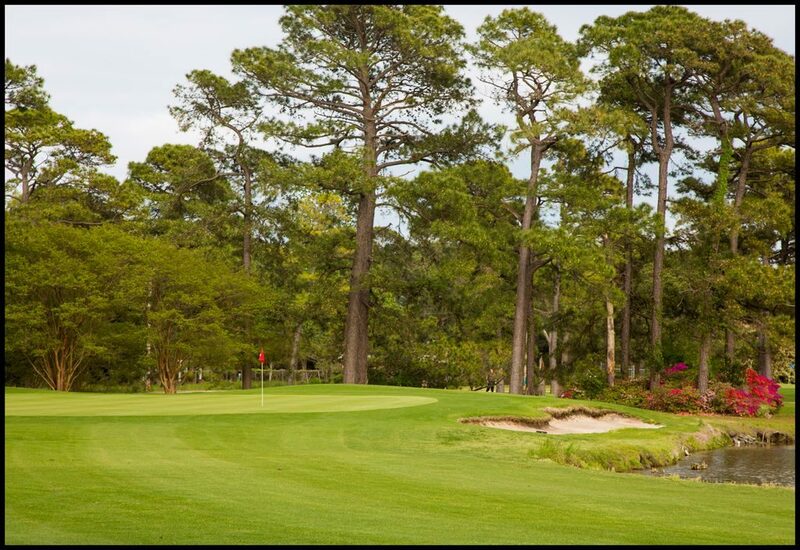 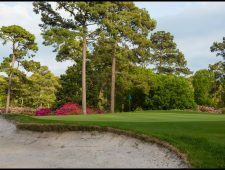 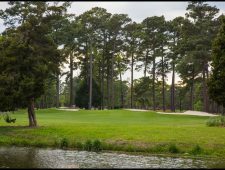 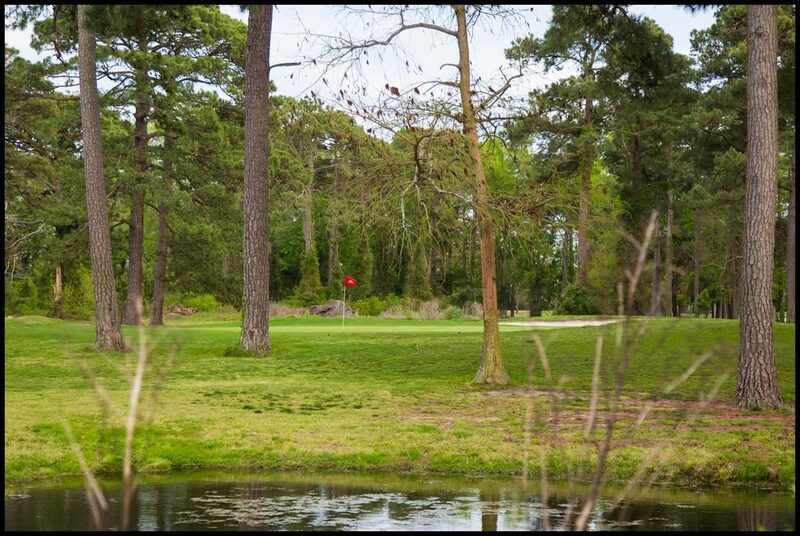 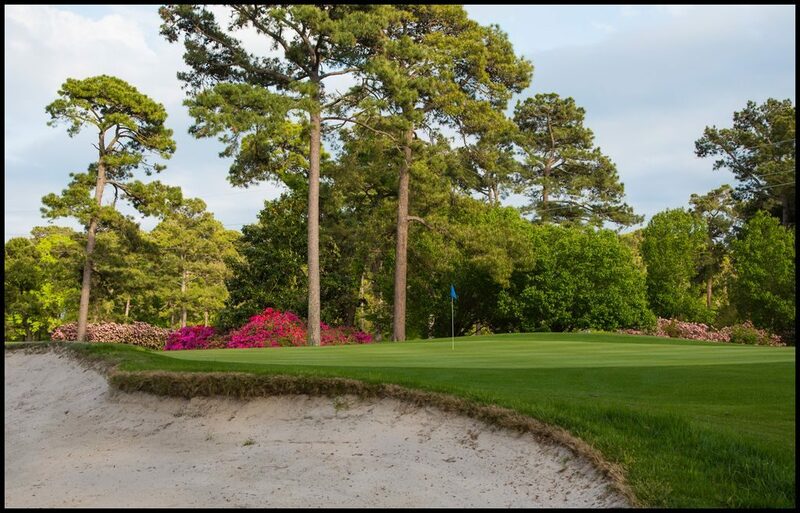 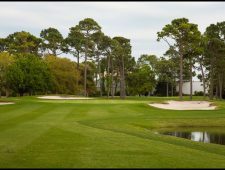 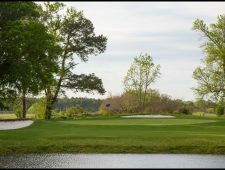 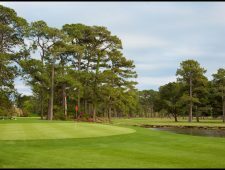 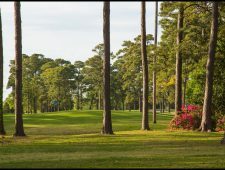 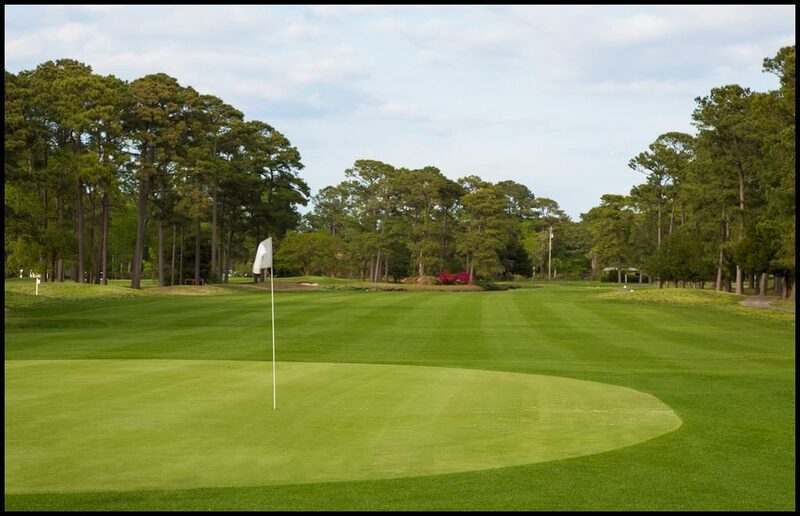 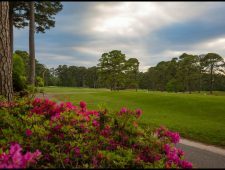 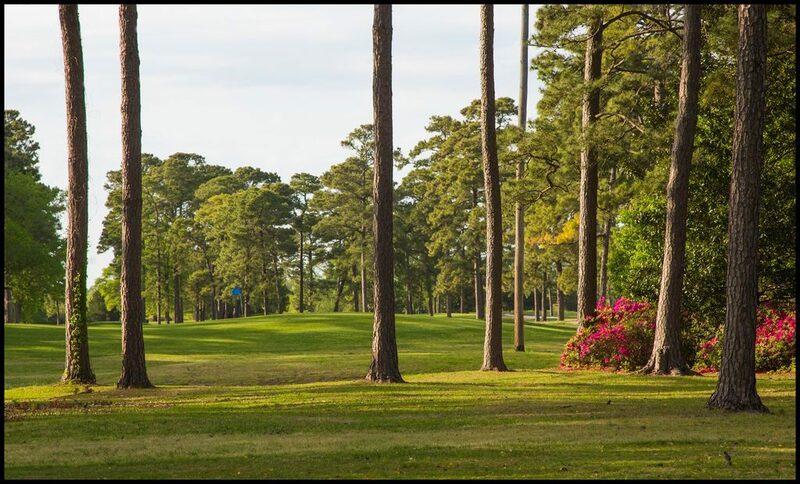 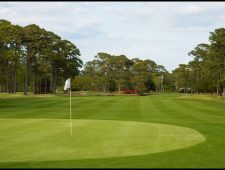 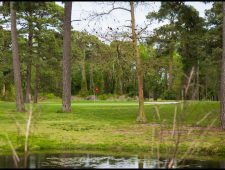 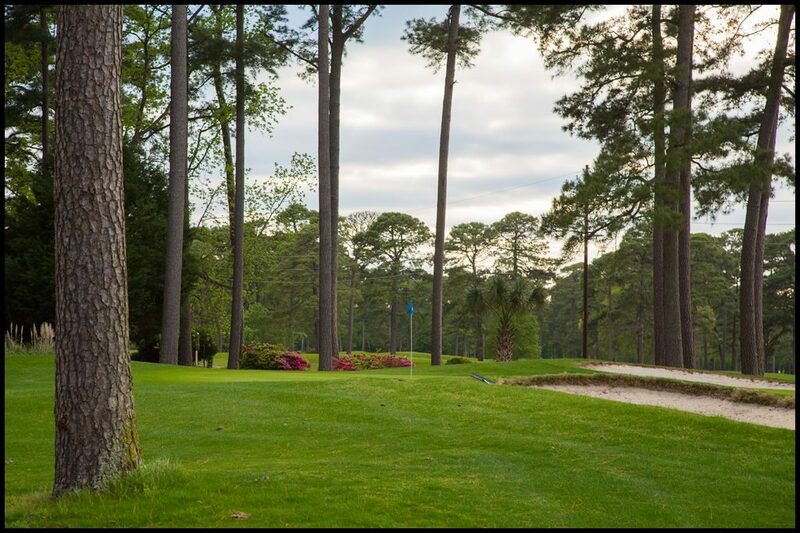 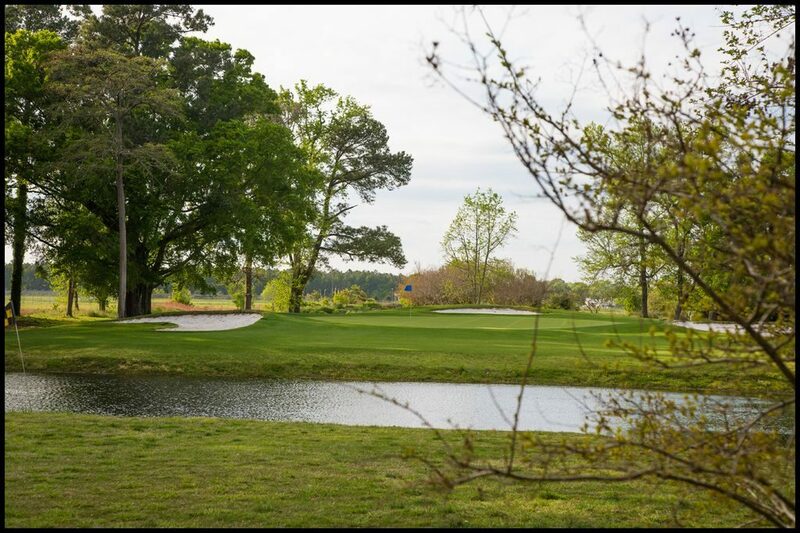 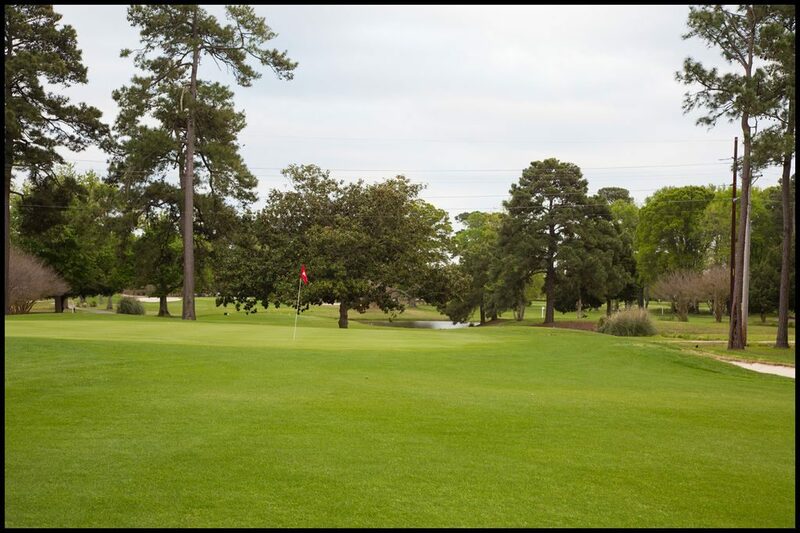 Since 1968, Beachwood Golf Club has been setting the standard as the best-conditioned golf course on the Grand Strand. 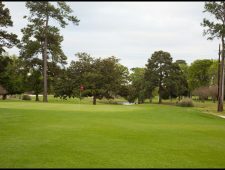 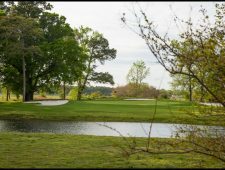 Beachwood offers a golfer friendly course designed by the great Gene Hamm. 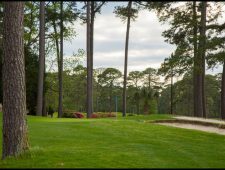 Its close proximity to the beach make it a favorite among visitors to Myrtle Beach. 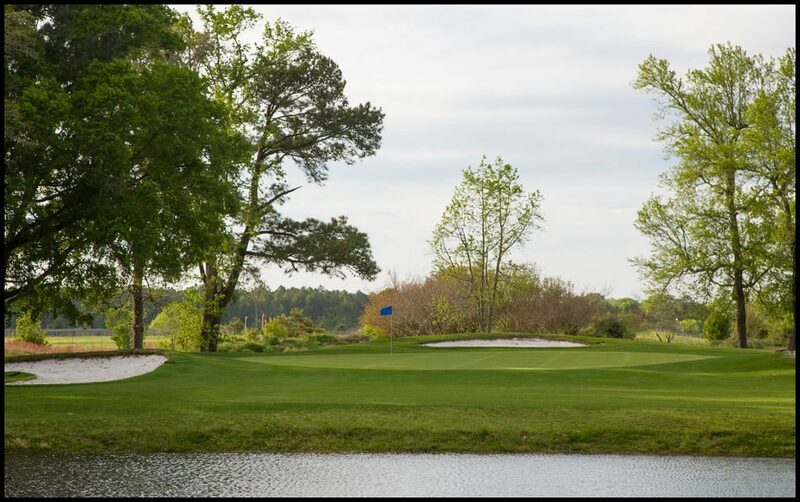 Beachwood provides four sets of tees for golfers of all skill levels, as well as a fully lighted practice facility to sharpen your skills the night before play.